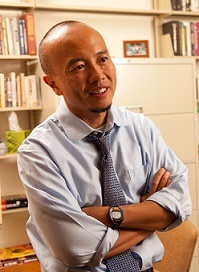 DC CFAR investigator, Ezer Kang, PhD Associate Professor of Psychology at Howard University, has published an article in AIDS Education and Prevention entitled, "Understanding HIV Transmission and Illness Stigma: A Relationship Revisited in Rural Rwanda". This article discusses the integration of an understanding of HIV transmission into structural-behavioral approaches to prevention in low prevalence rural regions in Africa. To examine this further, the authors studied the relationship between quantitative and qualitative measures of HIV knowledge and four forms of stigma - individual attitudes, felt normative, social distance, and stigma perceived by persons living with HIV - among 200 rural residents in Rwanda. Findings included that being more knowledgeable about HIV transmission was associated with less desire for social distancing from persons living with HIV.